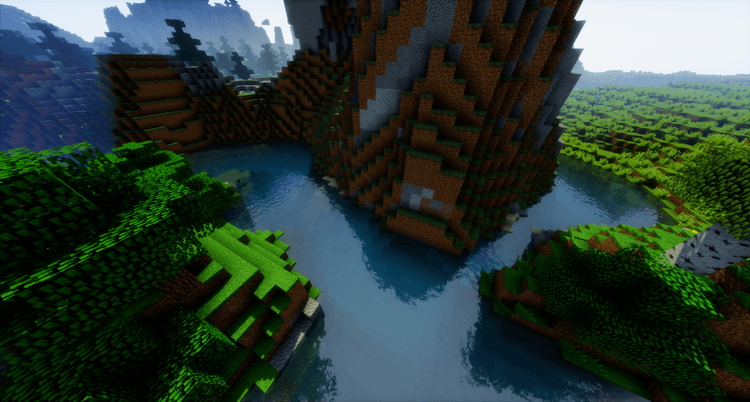 Realistic Terrain Generation mod 1.12.2/1.11.2 does not add any new items, mobs or new features. 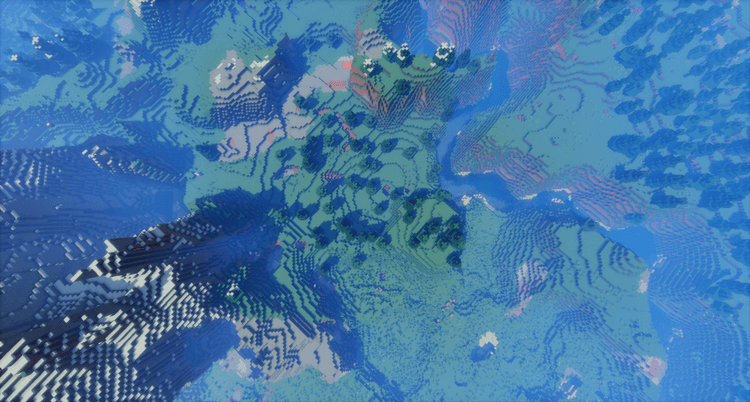 Just as the name implies, it do one job only: to generate the most realistic maps. But it’s still a great mod. 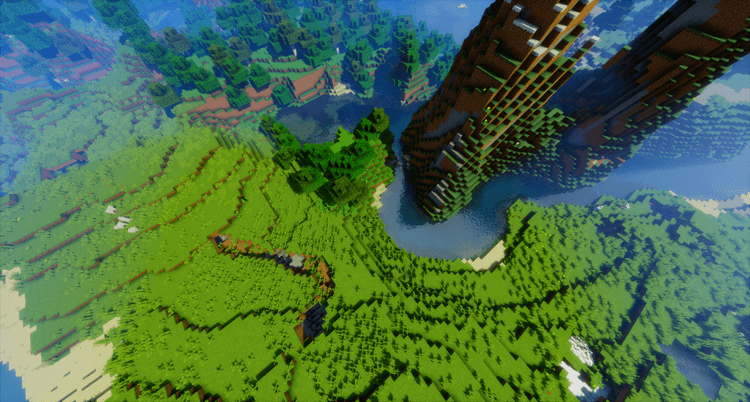 The mod can create realistically-curved rivers that would take your breath away. 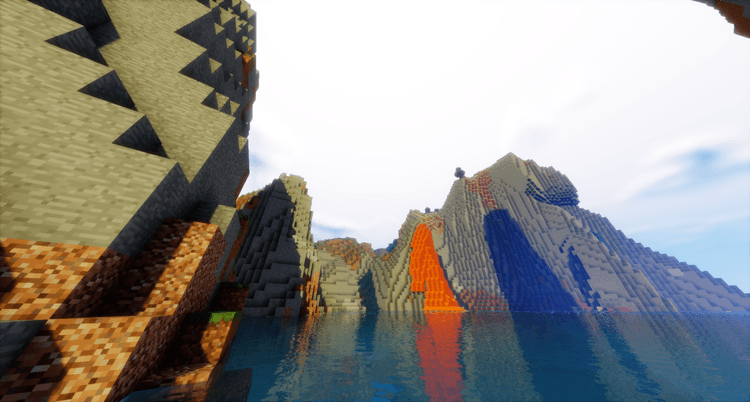 Please note that: the above footages are created with the help of Sildur’s Shaders Pack, that’s why they can have such an astonishing appearance. 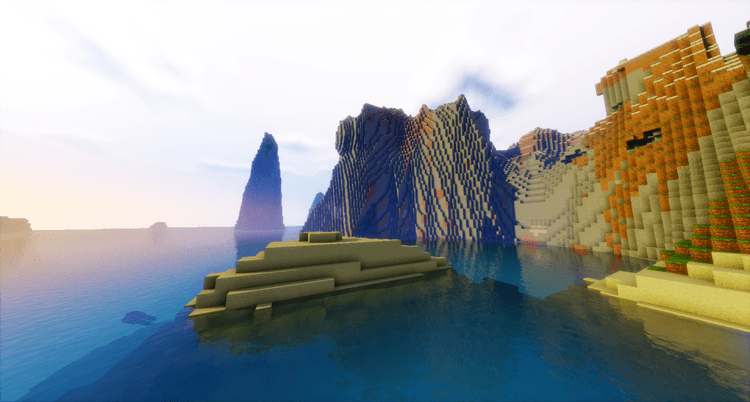 The mod itself only generate new terrains and nothing more, so don’t blame us if you don’t see any water reflection or lens flare after downloading this mod. 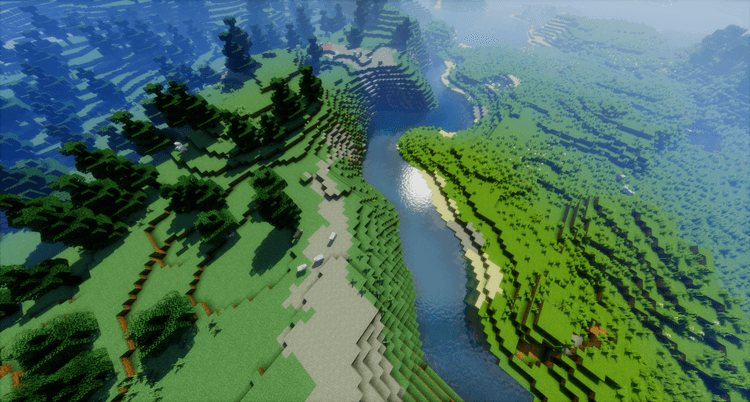 Put Realistic Terrain Generation Mod into mods folder and then run Minecraft. Done!